Ah! How have I only just seen this? 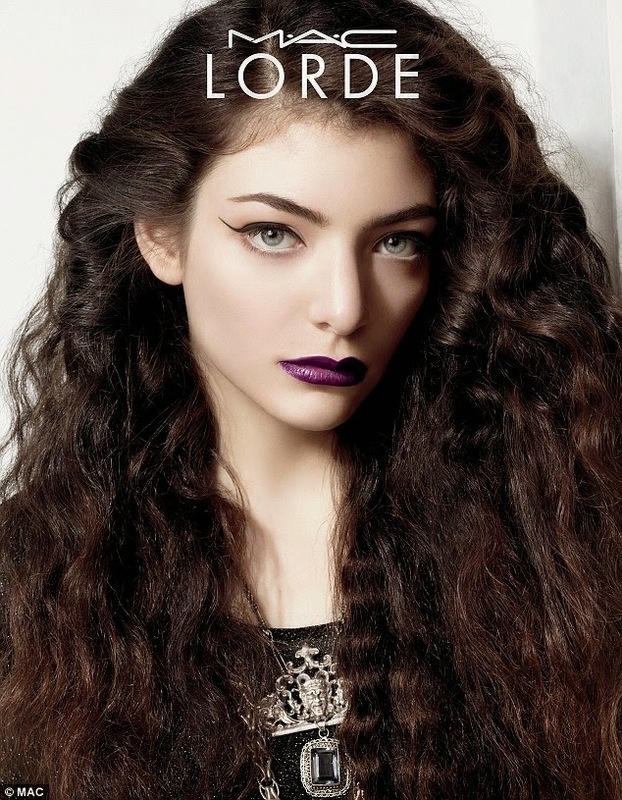 It's the MAC Lorde campaign which is due to be on sale on June 5th. My excitement has gone a little crazy considering i'm sitting here staring at my laptop screen right now grinning like a loser. I really do like Lorde's fashion and style. 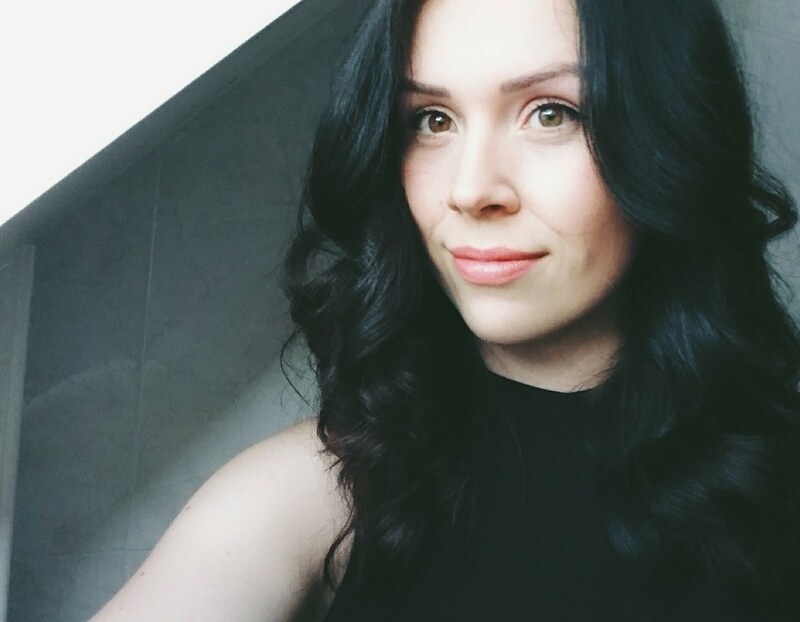 Dark lips, pale skin, long (gorgeous) curly hair, ah i'm probably sounding like a right fan girl right now! The limited edition collection will be a small one, it's an eyeliner and a lipstick. The perfect tools to recreate her iconic look. I've fallen in love with the lipstick. 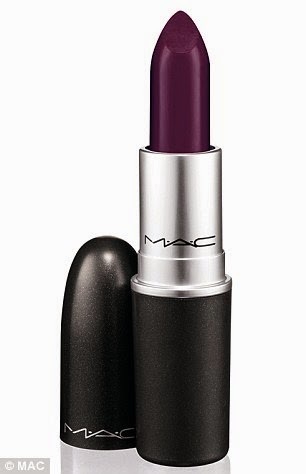 From what i have seen in pictures, its a beautiful dark purple lipstick, named after her album 'Pure Heroine'. If you've been around me since I noticed this announcement - you might have only heard me talk about this a 'couple of times' - okay... maybe more than that!! It's definitely on my wish-list - I want this so bad! I do enjoy it when MAC release limited edition collections, my excitement goes a little crazy! I remember reading a little while back about there being a collaboration with Kelly Osborne later this year too?! ahhhhh I want all the lipsticks! Whats your favourite MAC collaboration? Do you have any of the limited edition lipsticks? I love her style and how she has her make up! I would never ever suit that colour lipstick :( I bet it would look lovely on you! Aww haha thanks! I neeeeeeed that lipstick!